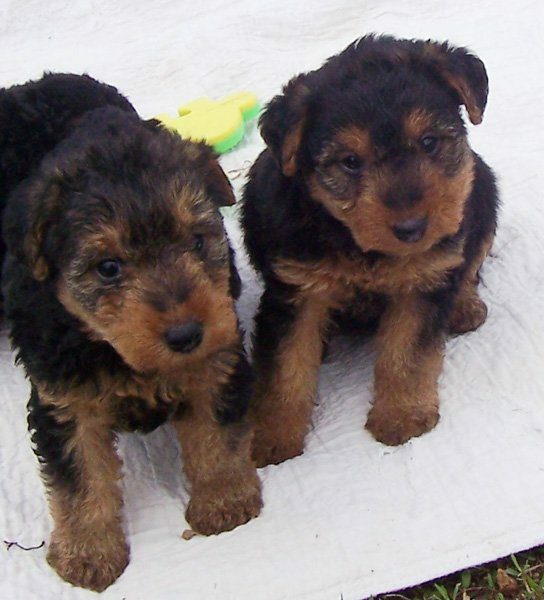 The Welsh Terrier is a zippy, compact companion, always looking for action and entertainment. 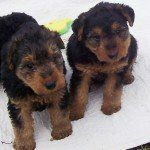 This breed loves to be outdoors, they love to swim, and play fetch. 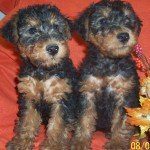 The Welsh Terrier is a friendly and spirited breed. 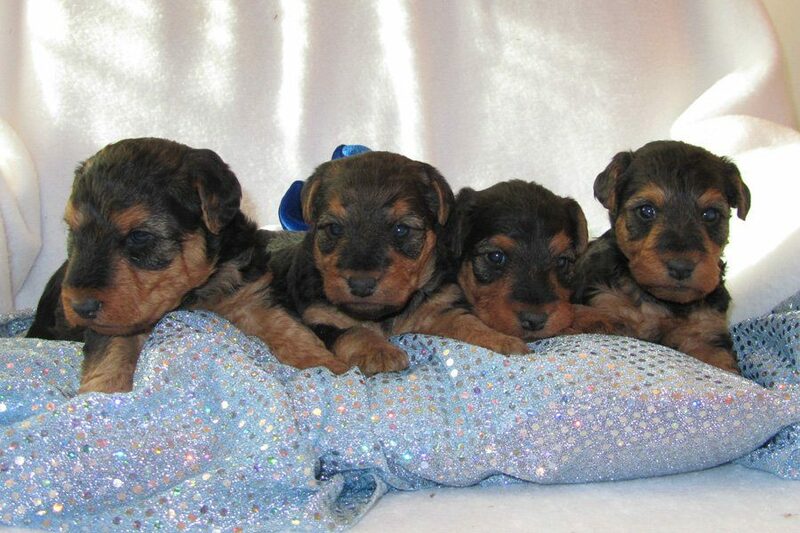 Their intelligence and desire to please are evident in their attitude. 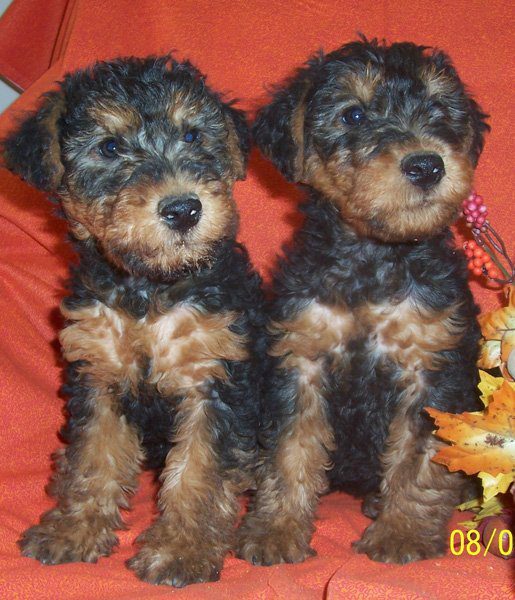 Welsh Terriers are friendly, outgoing to people and other dogs. 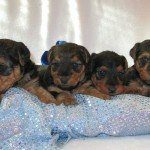 They are usually patient with children and can withstand a bit of rough play.Their coarse wire-texture coat is easily groomed, and is nearly non-shed. + Click To Enlarge Images!